Greetings from the Highlands of Guatemala…wish you were here! 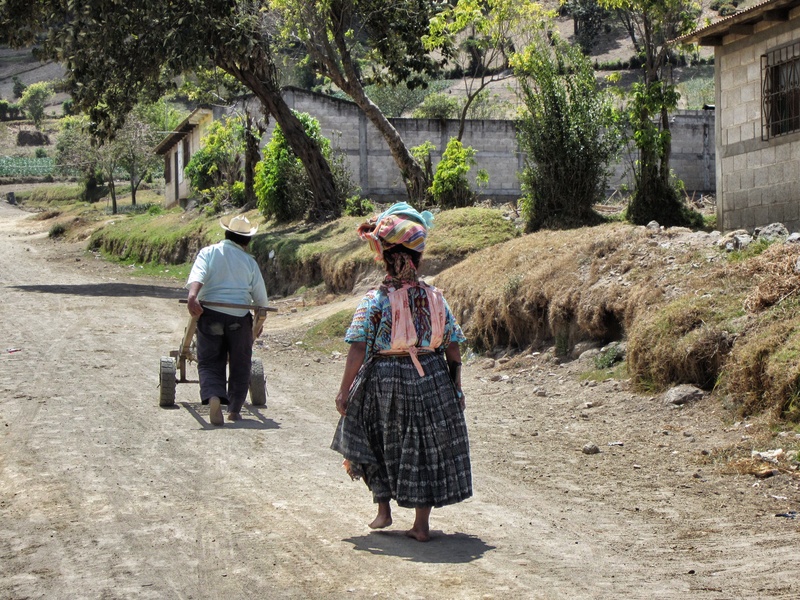 Photo taken after descending Santa Maria volcano on the outskirts of Xela, Guatemala. No matter how tired out I feel or how much I dread doing my daily household chores, this picture reminds me that it could be a lot harder.